Yay! It’s a special Book Day review roundup of my first two books. Whoo-hoo! 1) Starred review from Publishers Weekly! Whoo-hoo! “Connolly fulfills and sustains the promise of his 2009 rural noir debut, Child of Fire, with this thoughtful Lovecraftian sequel.” (no direct link, because it’s behind a pay wall at PW, but you can read the whole thing at Amazon). 3) Game of Cages got a great review in August Locus (no link because it’s in the paper edition): “This has become one of my must read series.” Oh, yes that makes me very happy. 4) Child of Fire got this fairly positive tweet-review from @johnmbeaulieu: “… almost as good as Dresden Files” Hey, I’ll take it. 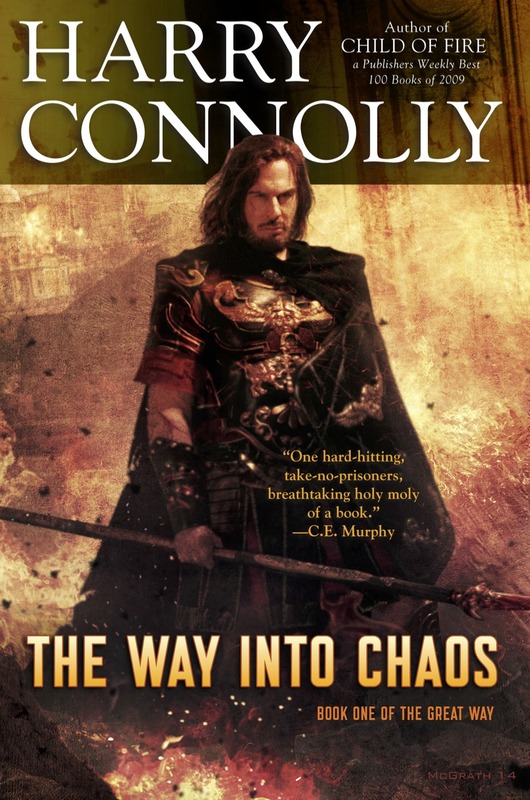 6) Only 3 stars from RT Reviews this time (after Child of Fire got 4.5): “Connolly handles the noir aspects well, and Ray is an interesting anti-hero, conflicted about his role in society and the choices it forces on him.” What the reviewer didn’t care for was a slow start (!) and a lack of… wait for it!… exposition! Honestly. To heck with @johnmbeaulieu, Game of Cages is better than any Dresden Files book I’ve read so far. I’ll say it again – I just read the book and it is full of awesome! Jim Butcher’s series is very hard to reach, but Game Of Cages comes close. Very high compliment. I’d say 9/10 one of my favorites of this year. Thank you very much! I hope I get to keep writing them. Thank you! I’m a big fan of Jim Butcher, too. His books are great fun and there is a lot to learn from them. And hey, tell the world! If you like a book, be sure to let others know. That’s what keeps a series alive. I always do recommend your books. I like how you always keep the story consistent and they aren’t really predictable. Te action is very good. Ray Lilly is a great character. How many Twenty Palaces books will be written? I hope more than 10 like how many series go. Jim Butcher is a deity of the urban fantasy world. He entertaims us and teaches us about life. I would have never expected any other series to come close to being as good, but I can tell this will. Good luck writing! Thank you! I don’t have a set number of books planned. I’m just going with the flow.